Today, it’s much, much harder. 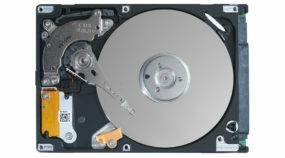 A recent study found that hard drives last for about six years (though this can vary widely depending on how you use the drive). Given that hard drives, unlike optical drives (DVD, CD), look to be a critical component in computing for the foreseeable future, there’s no danger in them going obsolete in the near-term. 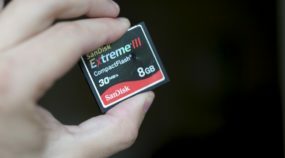 The real trick is ensuring that the data you’re storing on those drives is accessible on future computers (for instance, if you change operating systems) and making sure that you can migrate data off one drive and onto a newer one as its life expectancy dwindles. How can you do that? Pay attention to how the drives physically connect to a PC. Today, they do so typically via a USB 2.0 or USB 3.0 connection. We assume that future versions of USB will continue to be backwards compatible (so older devices can connect to newer ports) but you’ll do yourself a favor by paying attention as connectivity options evolve. Unlike a hard drive, there’s no expiration date on cloud storage and no cables required, but there are subscription fees. A cloud, or online storage service, has a few other benefits though: they are “cross platform” which means you can access your photos no matter what device or operating system you use (and if you change operating systems, computers or phones, your data is still within reach). Since photos are stored on someone else’s servers, even a devastating event in your home (like a fire) won’t wipe out your photos. 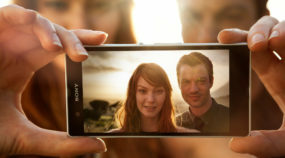 Plus, if you’re an avid smartphone photographer, cloud apps make it easy to constantly back-up your photos automatically. 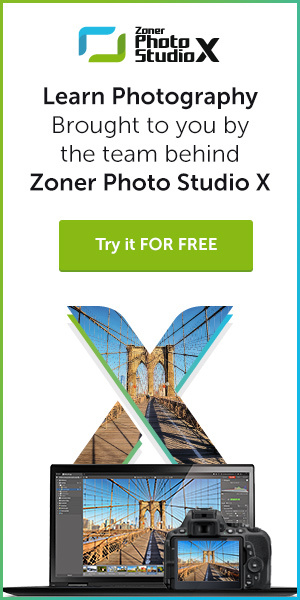 We’d be remiss if we didn’t mention that Zonerama offers unlimited free photo storage and unlike most cloud startups, they’re backed by a company with 20 year’s worth of history. It may sound counter-intuitive in our digital age, but a photo print remains a great way to ensure your image lasts for generations. In fact, your home photo printer is capable of producing prints that can last for hundreds of years if properly stored and cared for. If there’s a photo or batch of photos that you absolutely must have in your family for years to come, the best thing you can do is print it and store it safely in an album. That’s not to say you should print all your photos — that’s simply too expensive and cumbersome. But the keepers? Absolutely. Unfortunately, there’s no silver bullet (yet) for your photo storage needs. 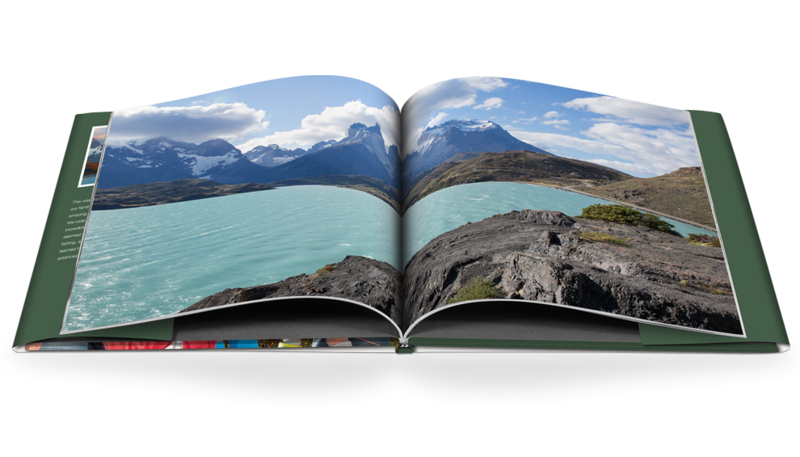 If you’re truly concerned about the future of your photos (and who isn’t) you’ll have to employ a combination of all three — store your photos on an external drive, store the same photos in the cloud and selectively print the keepers.